Happy Wednesday everyone! 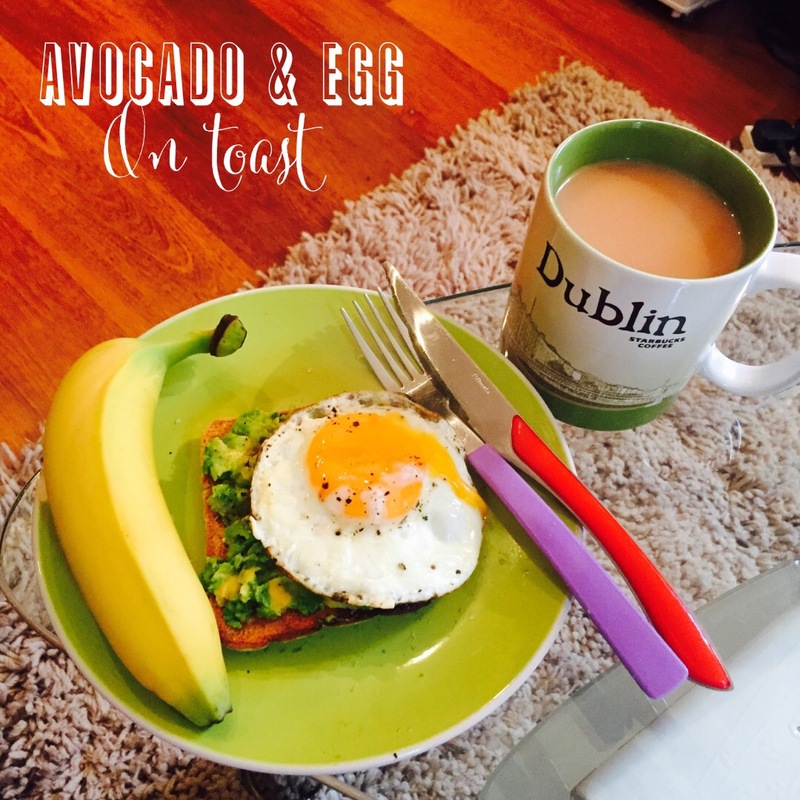 So thought I would do a post about my fav breakfasts! 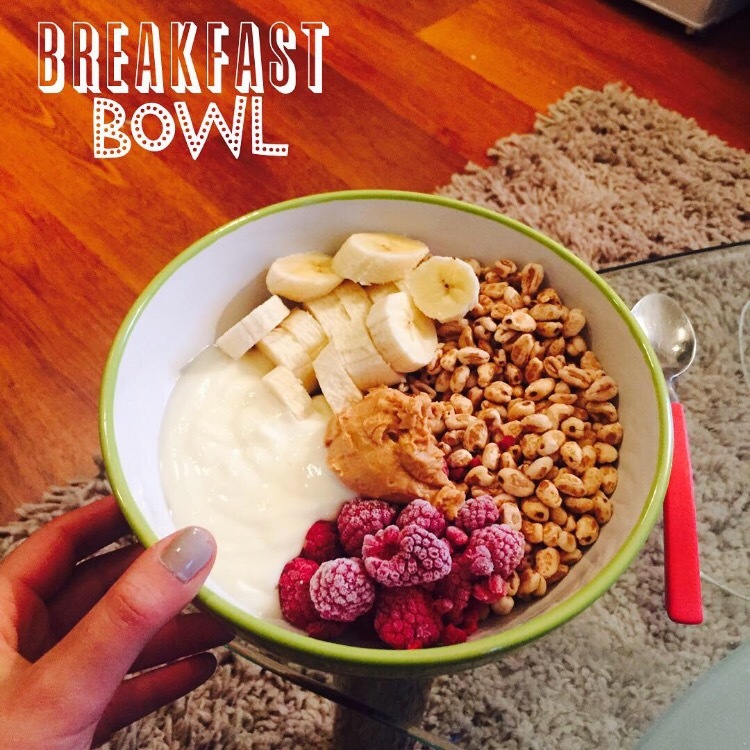 🍳🍇🍌 lets be honest, breakfast is the best time of the time! 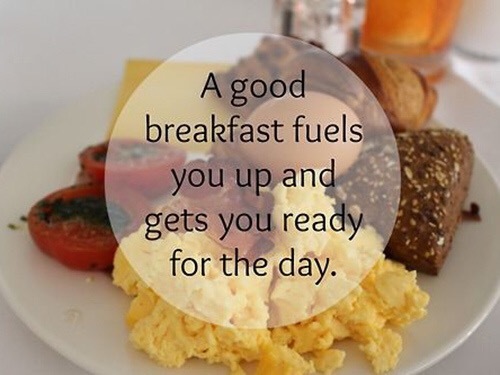 🙈 if your like me the only reason I get out of bed in the morning is to eat breakfast! 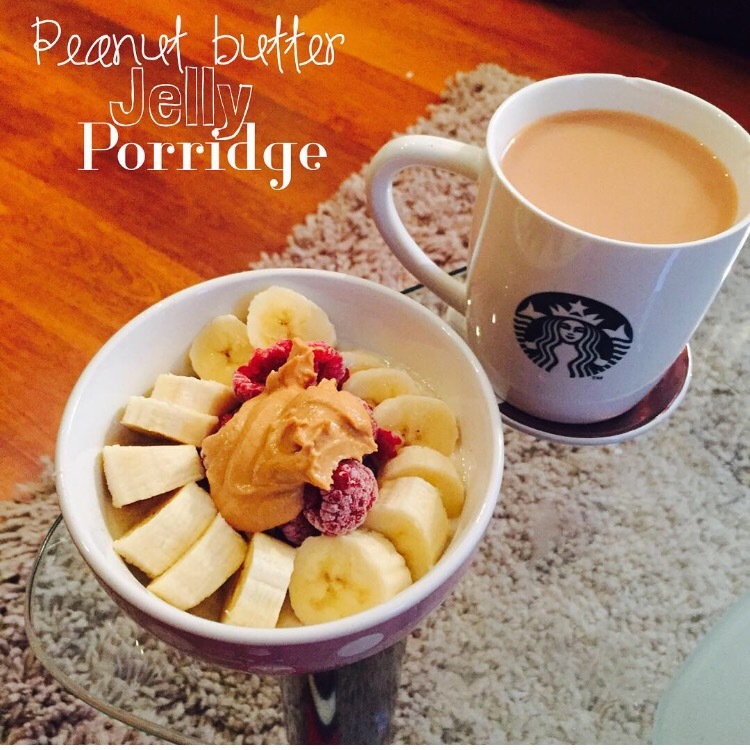 😂🙈 there are so many variations and you can really eat just what you fancy 🙆🏼 here are a couple of my favourite! I’ve recently really started loving avocado! I always thought that it was really high in weight watchers points even though I do know it’s really good for you and co rains healthy flats! So the other week I thought I’d go out and buy some 😊 I was presently surprised that 40g of it was only 2PP which I think you actually get quite a lot for 40g!! I don’t really feel the need to have half an avocado or even a while one, I feel quite satisfied with just 40g 🙆🏼 also with the rest I tend to have it in a chicken salad for lunch 🍃 yum yum! 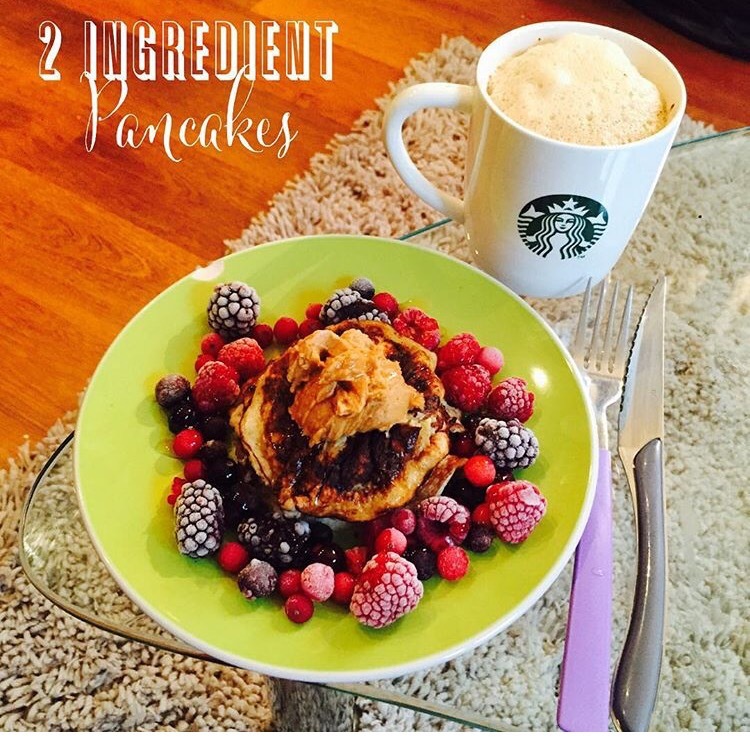 Also head over to my Instagram to check out more healthy foodie ideas.